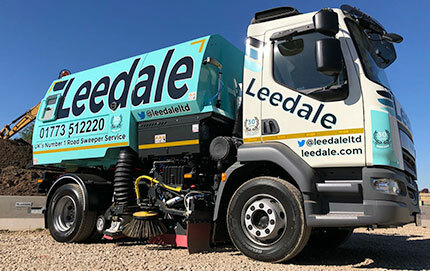 Our extensive fleet of modern Johnston and Stocks sweepers are available for hire 24 hours a day, 7 days a week. All with power wash as an optional extra. 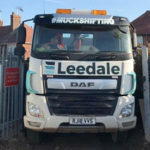 This allows us to fulfil all types of road cleansing requirements using the latest technology. 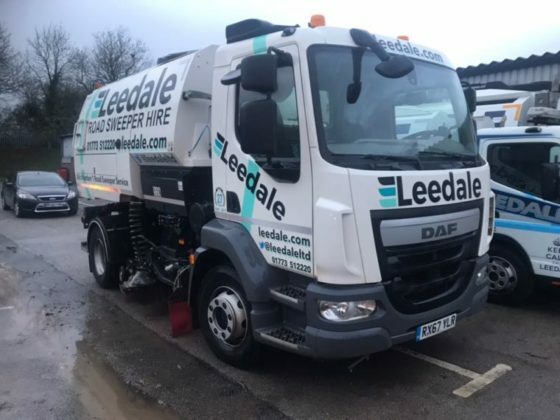 Our road sweepers are designed to meet the requirements of most demanding contractor applications. 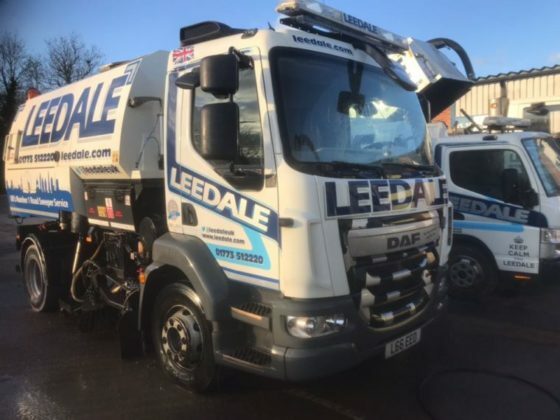 They are equally suited to Municipal Street cleansing as well as heavier duties such as road planning, dust and dirt removal and suppression on construction sites, car parks, forecourts and footpaths. 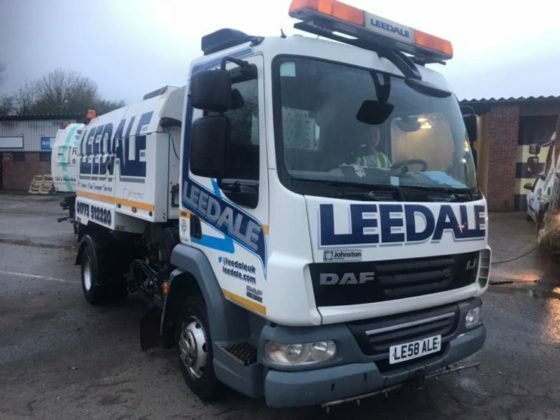 All vehicles are fitted with a wander hose overhead attachment and sections specifically designed for road gully emptying. 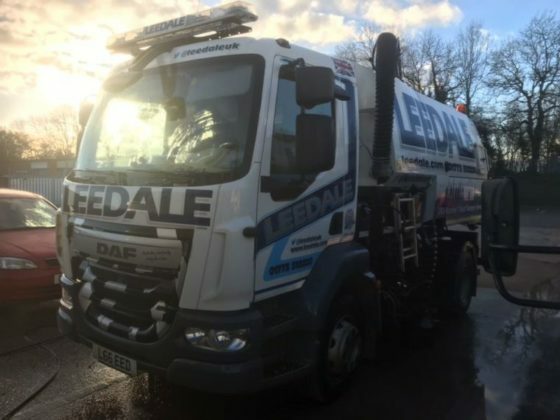 All the above services are carried out in accordance with current legislation providing all our customers with Waste Transfer Notes and our Waste Carriers Licence. 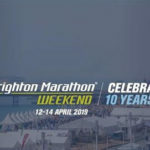 We can provide Method Statements and Risk Assessments Essays Captain on request. All our drivers are experienced and fully trained for all services offered above.